Since the beginning, there has been a lot of confusion about the work that orthodontists do. 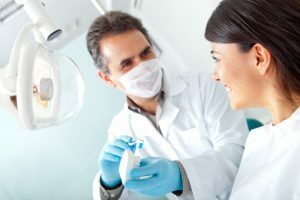 Even though dentists and orthodontists have very similar educational backgrounds, people are often not as familiar with orthodontists as much as they are with dentists. This article aims to help people differentiate between myths and facts. Myth 1: The work of an Orthodontist can easily be performed by a regular dentist. The early education received by both dentists and orthodontists is the same, however, the specialized training received by the orthodontists makes them to deal with problems such as straightening the teeth, correcting the bite and jaw alignment in a much better way. Both dentists and orthodontists are required to complete the same four years of dental school. However, after finishing these four years, orthodontists go on to specialize in orthodontic training. Orthodontists have the expertise and skills to recommend the different range of treatments available to their patients. The field of orthodontics is consistently changing with numerous new treatment methods. Inventions such as hidden or invisible braces and other orthodontic appliances have made it easier for people to get orthodontic treatment without being noticed. Orthodontics treatment is not restricted to a particular age bracket and any age group can make use of the vast treatment options offered by an orthodontist. In fact, adults are known to have more complicated cases and thus need more orthodontic intervention. A great number of treatments provided by orthodontists cater to the needs of adults and can solve their problems. There are orthodontists available that offer free consultation. The cost of treatment is not the same for everyone as the cost depends on the amount of work needed to be done. The cost directly reflects the complexity of the case and the problems associated. Furthermore, there are options such as flexible payment plan available to patients. The time taken to provide the appropriate orthodontic treatment depends on the complexity of every individual’s case. With constant innovations in this field, the time taken to treat orthodontic problems has significantly come down and your orthodontist can offer you the right treatment in the shortest amount of time possible. Orthodontists treat a wide variety of problems such as missing teeth, overbite, jaw alignment and even speech problems. Even though straightening of teeth is a common problem treated by orthodontists, it is not the only one. 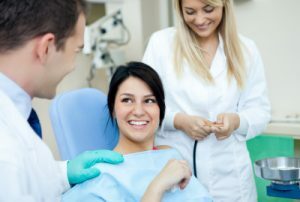 Problems related to jaws and gums are also treated by them. 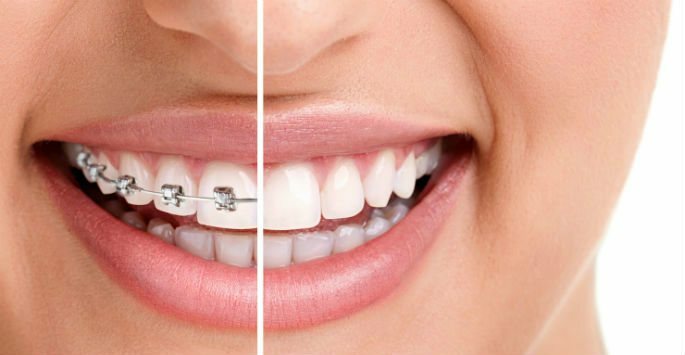 Orthodontic treatments are known for their benefits in terms of an improved appearance. However, that is not the only benefit that people go after when going through orthodontic treatment. Problems with the jaws and gums can result in other serious health issues. For example, a condition so simple wherein the tooth is not able to erupt out of the gum can have serious consequences if not treated in time. ← Bleeding Gums- Should you be Worried?